Do You Feel Lonely? This Will Help! Continue Reading about Do You Feel Lonely? This Will Help! Neon Lies – Don’t Call The Number, Call On God! 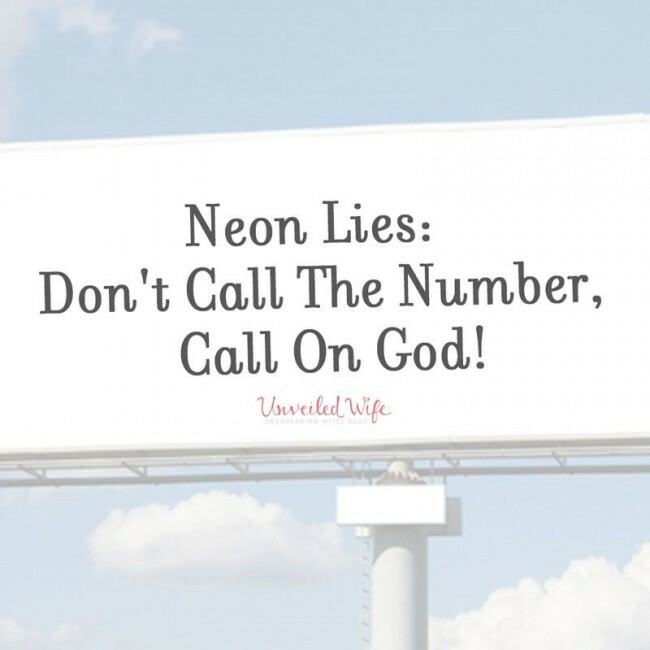 Continue Reading about Neon Lies – Don’t Call The Number, Call On God! Something BIG Is Coming. Sign Up For An Invite! Continue Reading about Something BIG Is Coming. Sign Up For An Invite! Do You Walk In Integrity When No One Is Around? Continue Reading about Do You Walk In Integrity When No One Is Around? Do You Have This Characteristic Of God? Continue Reading about Do You Have This Characteristic Of God?